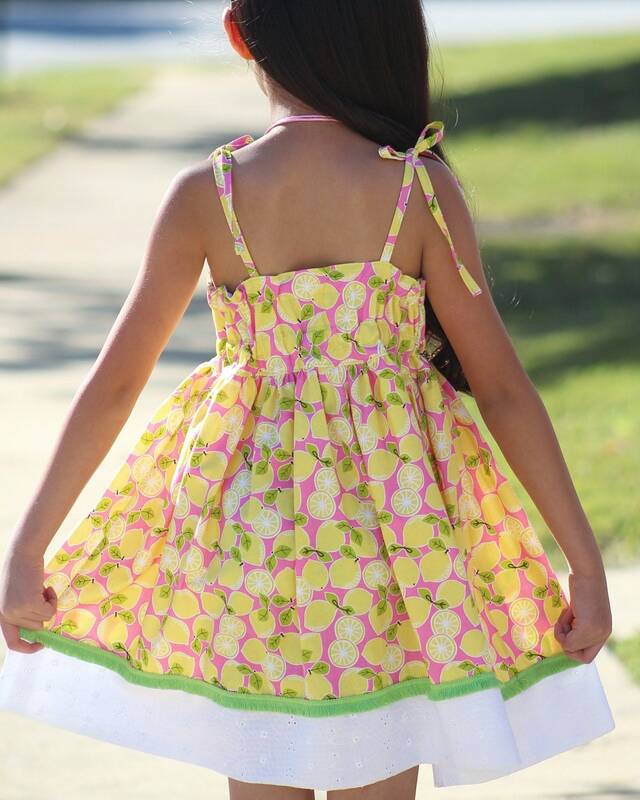 The Lemon Drop! 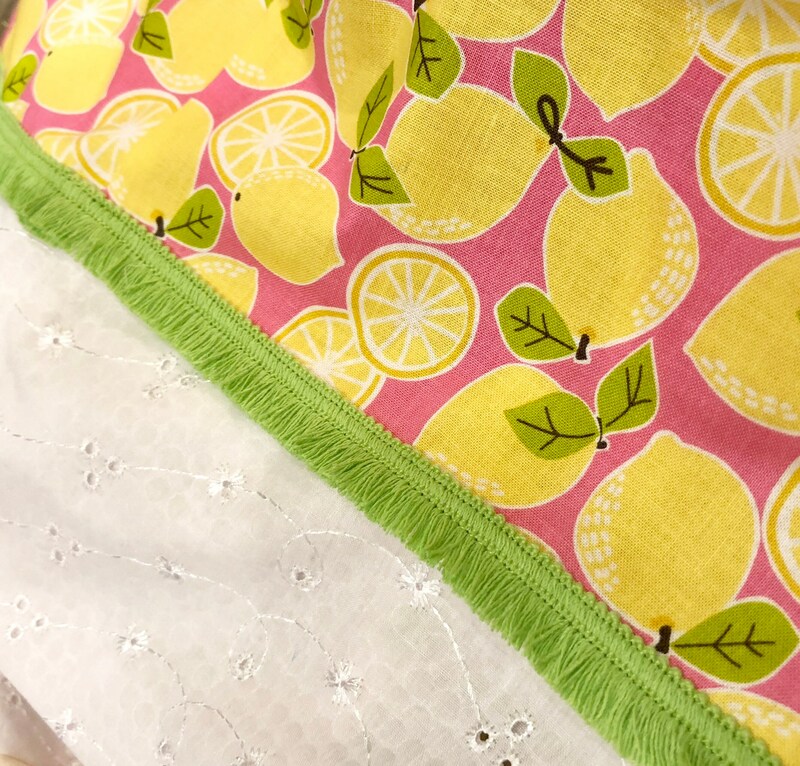 The cool lemons on a pretty pink background and eyelet trim is certainly summer fashion at its best! 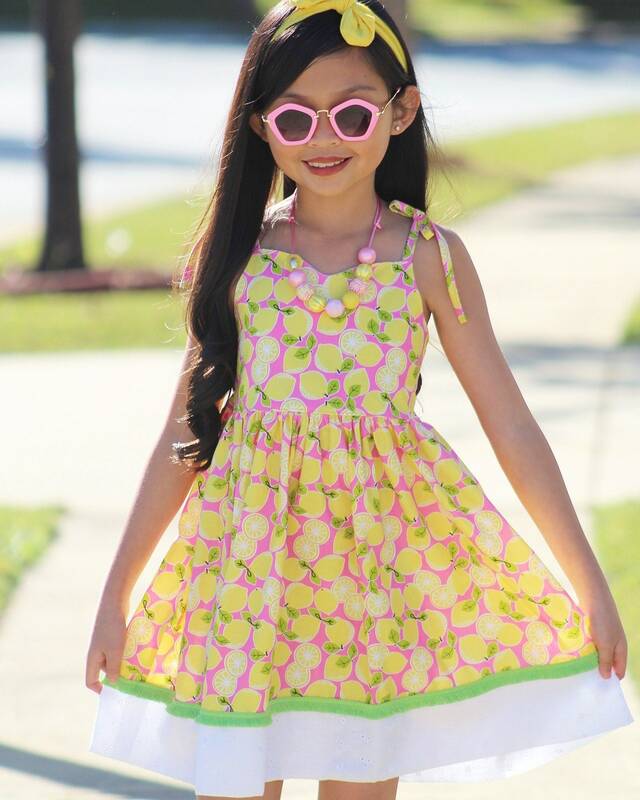 A sassy cool summer dress ready for twirling! 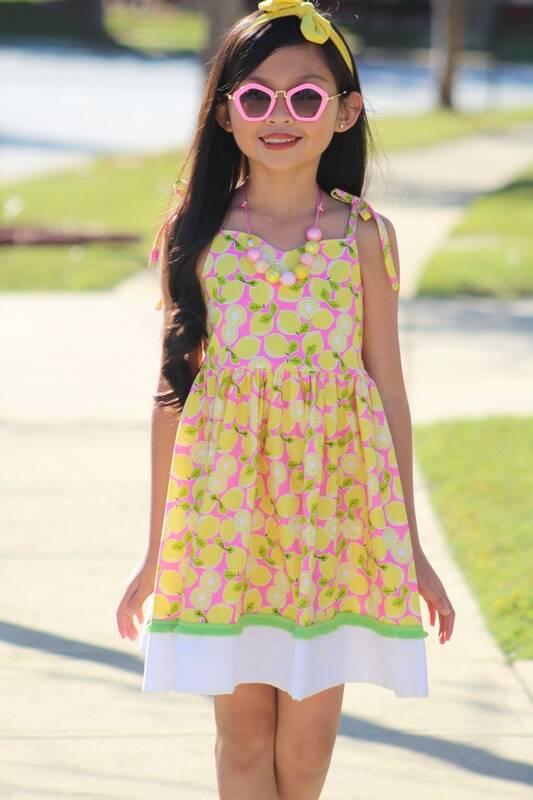 The Dress is 100% Cotton Outer and 65% polyester 35% cotton bodice lining. The elastic back creates comfort and room to grow! Sizes 6 mo to 12 are available. 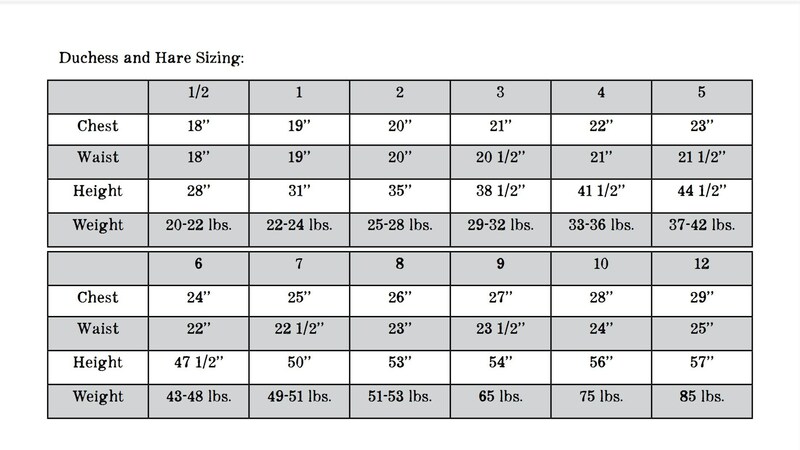 Size Chart in Photos. 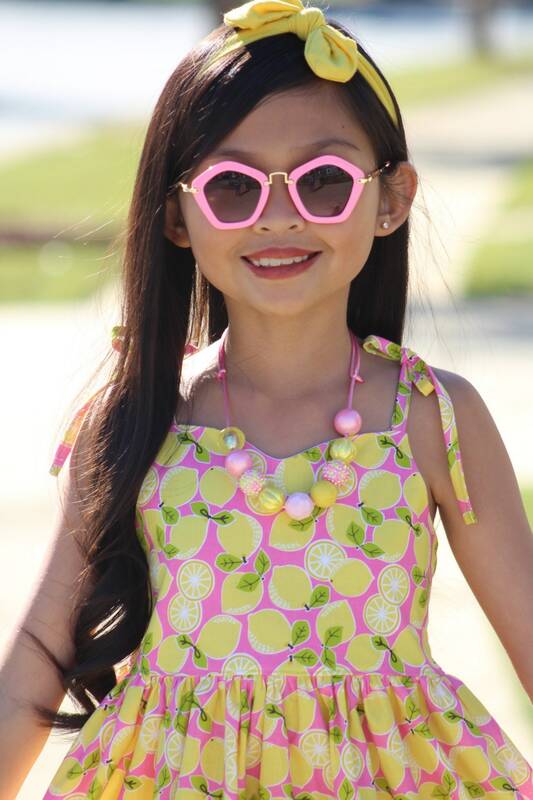 If you need extra length let us know! 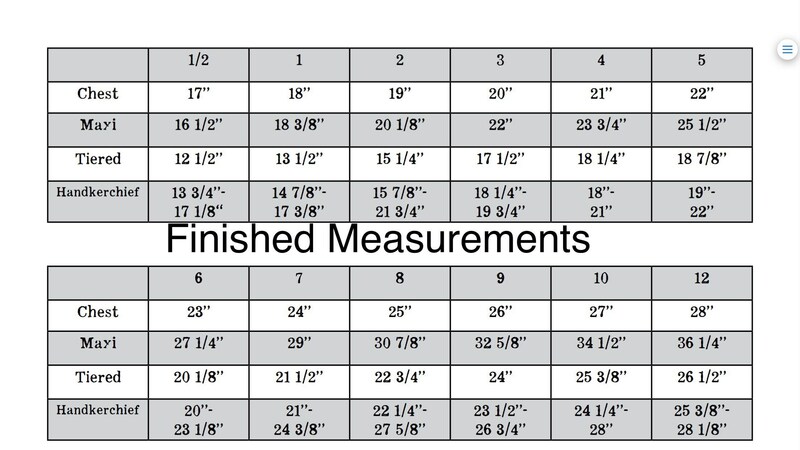 DRESS LENGTH IS MEASURED FROM UNDER THE ARM TO THE HEM!